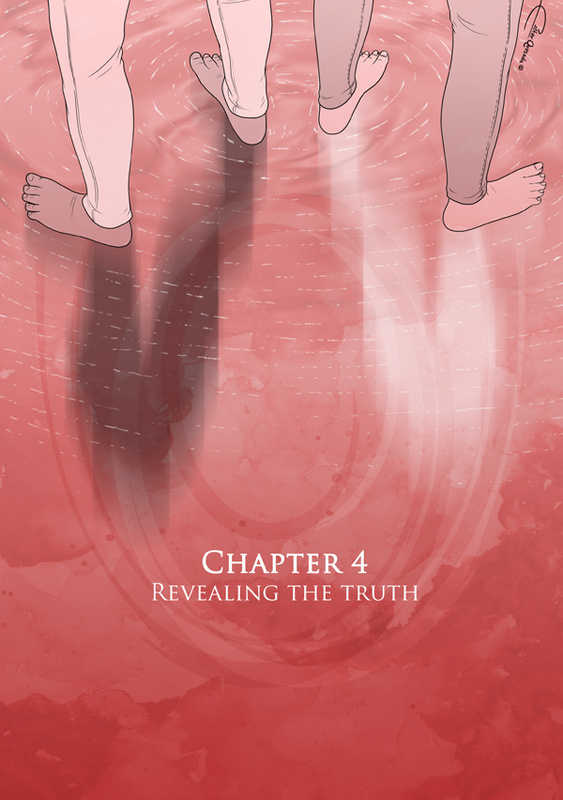 Chapter 4, here we go! Sorry to cut up the action when it was about to happen, but if I didn’t the chapter would be too long. I hope you’ll enjoy this new one. Something great is near, I assure you.